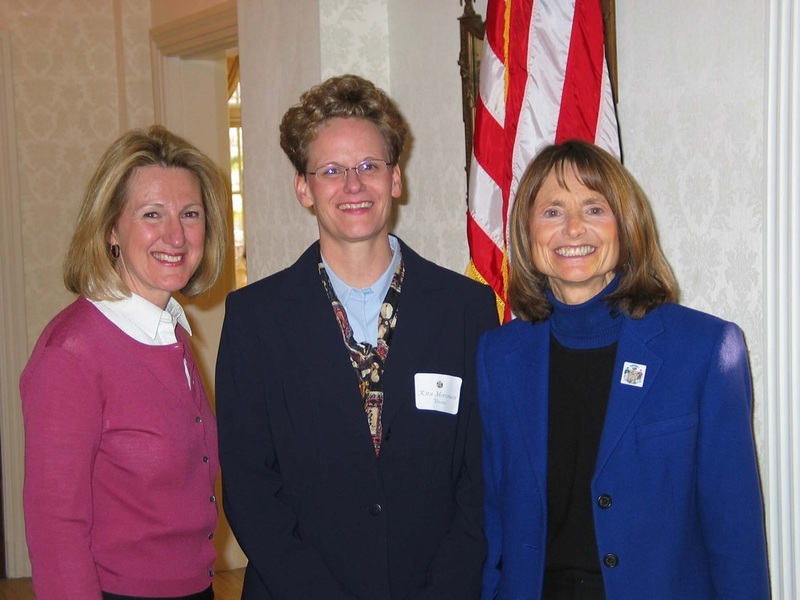 Pictured on above, State of Wisconsin Superintendent Elizabeth Burmaster, Rita Mortenson and Wisconsin’s First Lady Jessica Doyle at a reception for the National Board recipients at the Governor’s Mansion in 06. 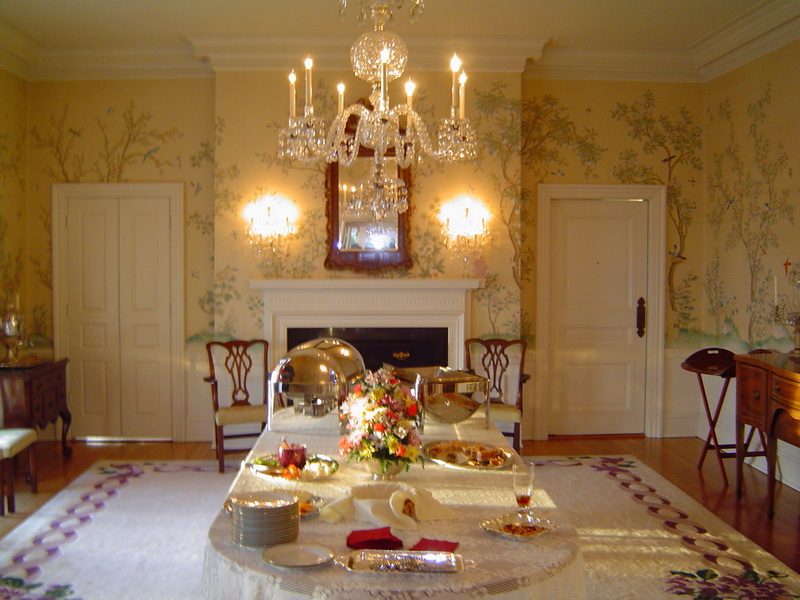 Lunch at the Governor's Mansion in Madison, Wisconsin. On November 18, 2005 I found out that I had passed my National Boards. Becoming National Board Certified is one thing that I am really proud of. National Board Certification is supported in every state by school districts, principals and community and political leaders who believe that quality teaching leads to improved student learning. I received my National Board Certification after completing a voluntary assessment program that certifies educators who meet those standards. The process requires educators to examine all aspects of their teaching and need to document how you measure student learning. The class that I chose to include for my certification was my yearbook production class. This was really exciting because it focused on how students are integrating technology and learning 21st century skills.